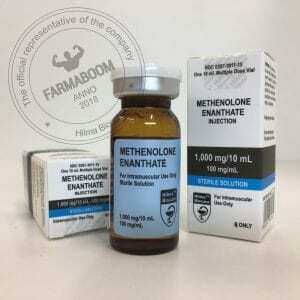 Methenolone is a derivative of dihydrotestosterone (DHT) or more specifically a structurally altered form of DHT. A double bond at carbon one and two is added to the DHT hormone, which in turn greatly increases the hormone’s anabolic nature. It also carries an added 1-methyl group that protects it from hepatic breakdown. The addition of the Acetate ester further protects it from hepatic metabolism. As an oral steroid, Primobolan is one of the only oral steroids that is not a C17-alpha alkylated (C17-aa) steroid. Lacking the standard C17-aa structure, this also means oral Primobolan is not toxic to the liver. However, while this is a bonus, most will find oral Primobolan to be a relatively mild or even a week steroid compared to many others in a performance enhancing capacity. Men will not experience the same level of anabolic activity compared to many anabolic steroids. 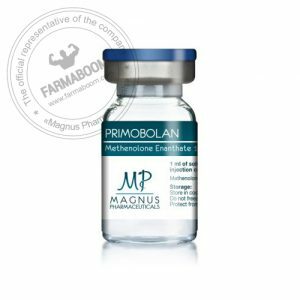 Make no mistake, Primobolan has its place in a performance capacity, but most men will find the Depot version to be a better call. As for women, this mild nature is in part what makes it a fantastic choice. Methenolone is widely considered very ‘mild’ in the sense that it presents absolutely zero risk of any Estrogenic side effects at any dose. Both methenolone and it`s close brother, oxandrolone are anabolic steroids that have been utilized medically in the treatment of women and children with very little risk of ill effects. Although Methenolone possesses a very low androgenic strength rating in comparison to Testosterone, Methenolone might still exhibit androgenic side effects especially in individuals with a greater sensitivity to this category of side effects. Androgenic side effects include the following: increased sebum secretion (oily skin), increased bouts of acne (linked to increased sebum secretion), bodily and facial hair growth, and the increased risk of triggering Male Pattern Baldness. 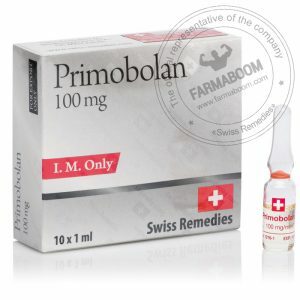 The prescribing guidelines for Primobolan recommend a maximum daily dosage of 100-150 mg per day. The usual administration protocols for physique- or performance-enhancing purposes call for 75-150 mg daily, which is taken for 6 to 8 weeks. This level is sufficient to impart a measurable anabolic effect, although one usually doesn’t expect to achieve great gains in muscle mass with this drug. 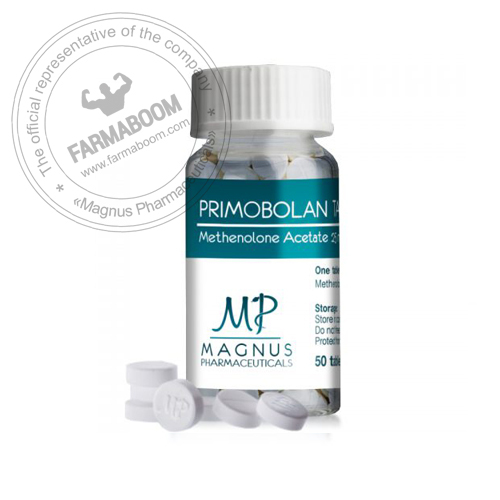 Instead, Primobolan® is utilized when the athlete has a specific need for a mild anabolic agent, most notably in cutting phases of training.